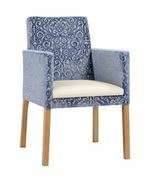 As experts in everything care home including Bistro furniture, we can ensure that our range is of top quality and value. 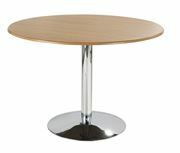 All tables and seating are available in a variety of woods, fabrics and finishes ensuring that the décor matches throughout. 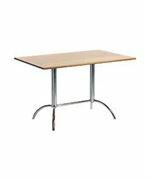 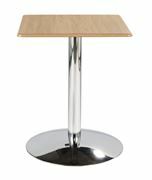 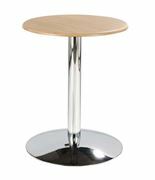 Whether you are looking for a simple bistro circular table or high stools we have everything you need for the perfect bistro.